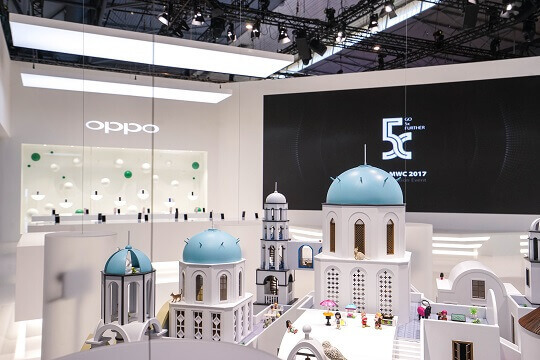 OPPO has officially announced what is considered to be the first periscope-style dual-camera technology for smartphones at this year's MWC, calling it the 5x Dual Camera Zoom. With its lossless 5x dual camera zoom, OPPO's latest camera technology allows users to capture images similar to snaps taken using digital cameras. Portraits, landscapes, and close-ups get the same depth and vividness. According to OPPO, the design of 5X Dual Camera Zoom technology takes inspiration from a submarine's periscope. This design keeps the 5x dual camera module at only 5.7mm thick that is 10 percent thinner than a smartphone's usual 2x optical zoom lens. 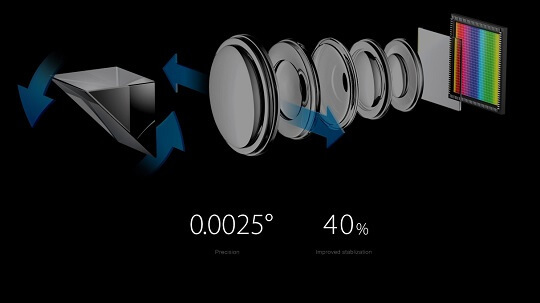 The technology works with a 90-degree angle shift on the telephoto lens, which gives space for a deep zoom, while a periscope-style prism gives the light a 90-degree path for the light entering the camera. The periscope-style prism then sends the image through the telephoto lens when the user zooms in on a subject or object. In addition, the new camera technology applies optical image stabilization directly to the telephoto lens. 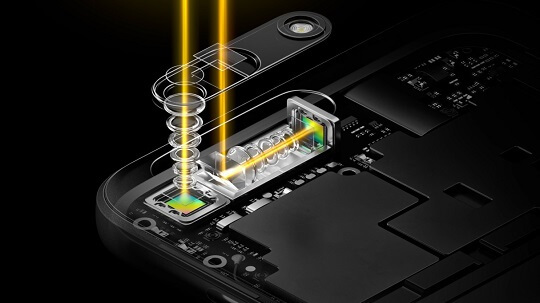 By allowing both the prism and telephoto lens to intelligently sense vibrations, the new OIS technology eliminates blurs caused by vibrations and ensures clarity at full 5x zoom.